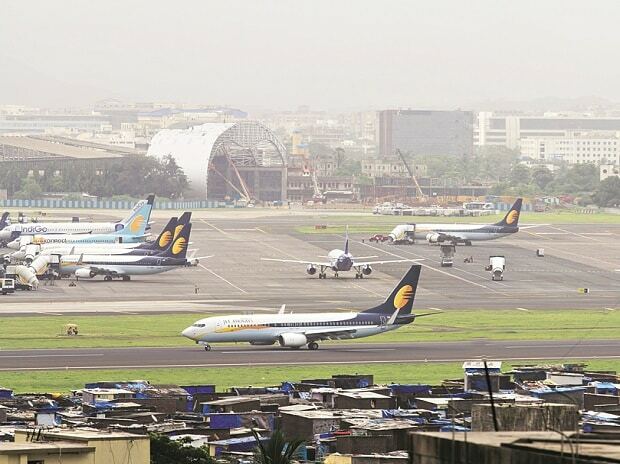 In a boost to low-cost air travel in Maharashtra, five routes under the Centre's UDAN scheme, which were discontinued some time back, will resume on February 13. UDAN, which commenced in April 2017, is a regional airport development and Regional Connectivity Scheme (RCS) aimed at making air travel affordable. In case of these seats remaining vacant, the Centre and the respective state offer subsidy in the form of Value Gap Funding (VGF) to the airline company to compensate for the loss.